Oh, this is so good. 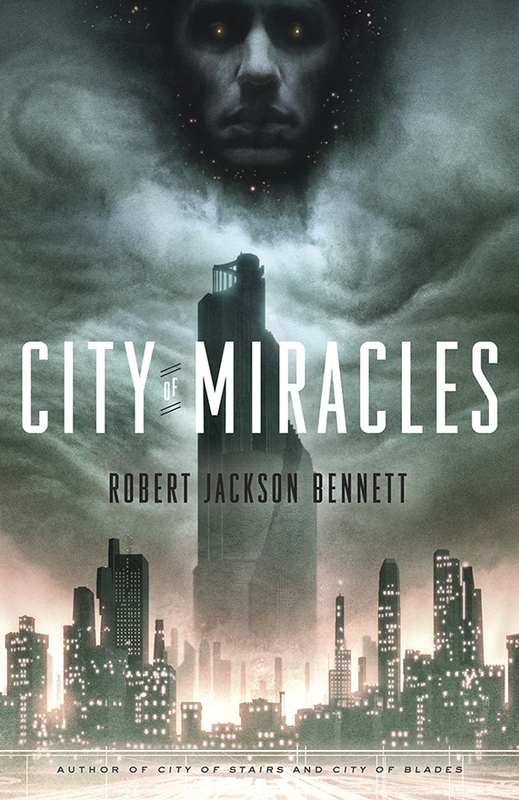 With each novel of The Divine Cities, Robert Jackson Bennett raises the bar - to the point that going into City of Miracles I was nervous. Yes, it was well established that Bennett is a fantastic writer, but could he hold that level of excellence for one more novel and truly stick the landing. He does, and then some. He opens the novel with Shara's murder and nothing about what follows is expected. All of it is great. All three of the Divine Cities novels were excellent. City of Miracles is outstanding and a near perfect ending to the series. My only regret is that this closes the book on the series. The most disturbing thing about American War is that I can see the seeds of that future, not even one hundred years from now, and it's frightening plausible. It feels closer than that. American War is the story of one particular family central to the Second Civil War. 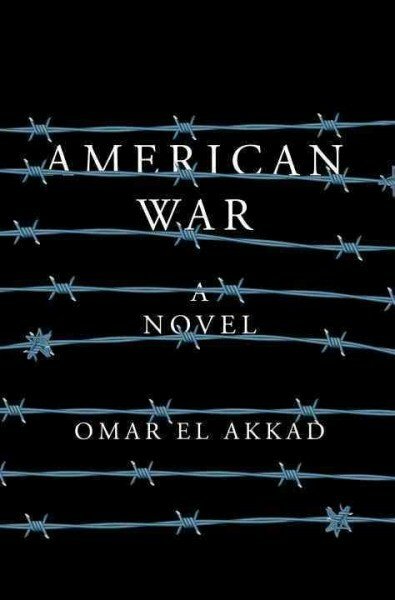 With suicide bombers, refugee camps, drone strikes, torture, secession, assassination, and the nastiness of a guerilla war, American War is a grim look at a future that's all too possible. It's a well told story with some deep darkness threaded through its characters. I just hope that it's not prescient. 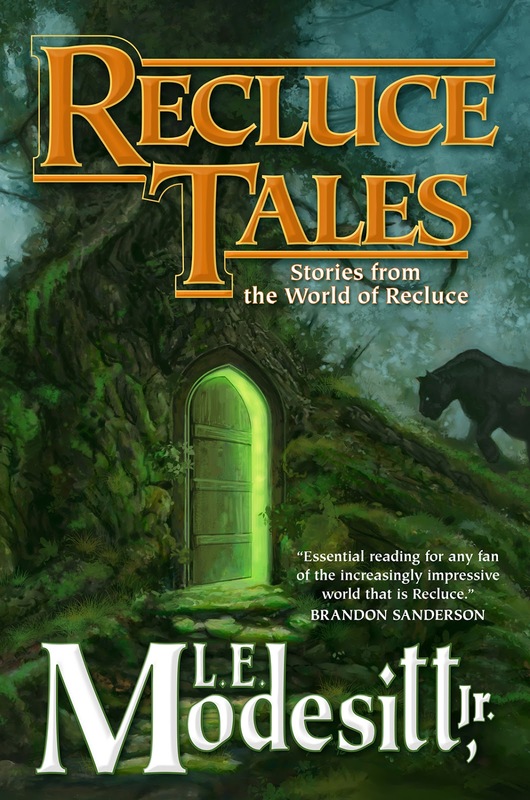 Recluce Tales is a series of snapshots across the nearly two thousand year chronology of the Recluce series of novels. Though I've read all of the published novels, it's been a growing number of years since I've read most of them - so I'm pretty sure I missed some of the connections between the stories in this collection and the novels. For example, until I looked at a timeline, I didn't realize that the Lephi mentioned in "Heritage" was the brother of Lerial in Cyador's Heirs - so now I can orientate that story in my head and connect it to characters and events I remember. There is a lot to like in this collection - though for me it is the stories that connect most to the novels I remember best that I appreciated most. So, "Sisters of Sarronnyn, Sisters of Westwind" was a standout - both because it is a good story but because Towers of the Sunset is my favorite (and first) Recluce novel and that story ties in closely. The collection as a whole is a bit of a mixed bag, but it's Modesitt and it is Recluce, which means that it's comfort food for my fantasy soul. If you've enjoyed the Recluce novels, this is a perfect collection to dip into. If you've never read Modesitt, most of the stories here should work just as well (though "Songs Past, Songs for Those to Come" and "Fame" may not hold the same resonance).